I think...I think I might pass out...FROM EXCITEMENT! 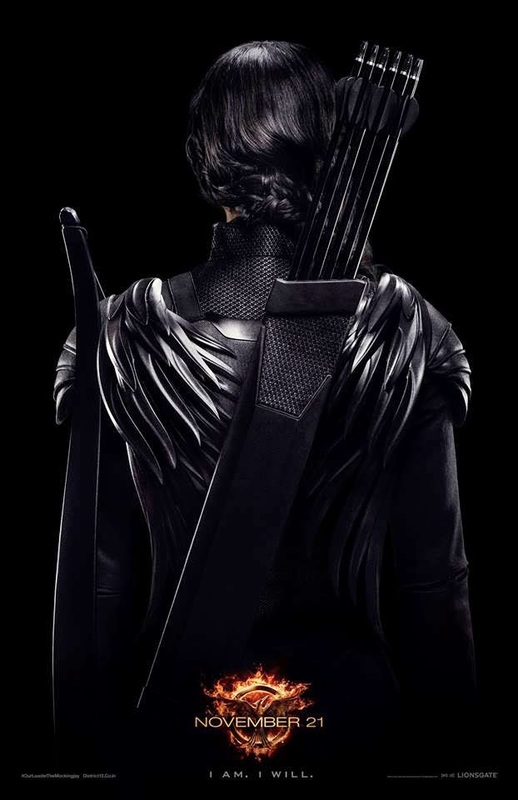 "The Hunger Games: Mockingjay - Part 1" is scheduled to hit theaters on Nov. 21. 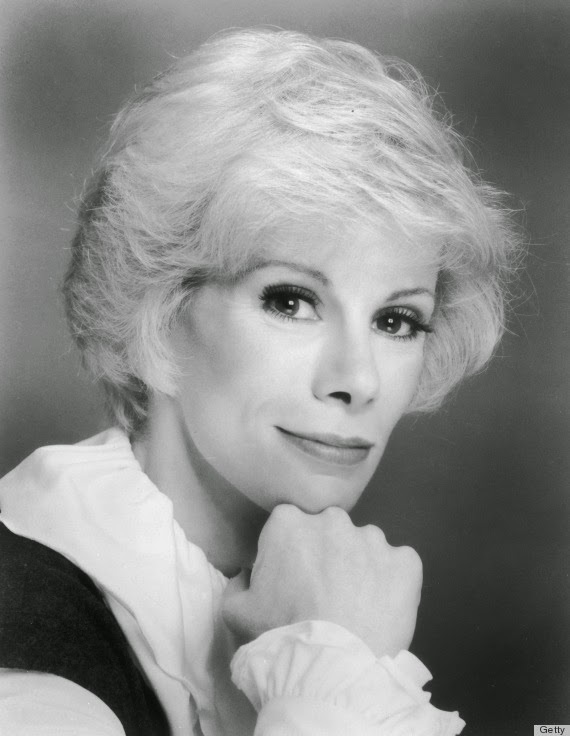 Comedy legend Joan Rivers died Thursday afternoon in Manhattan following complications of an outpatient surgery she had had a week before. She was 81 years old.